If singing doesn’t work out for David Archuleta, he can always turn to acting as he made his acting debut in an episode of Nickelodeon’s iCarly. The “American Idol” runner-up recently shot a guest spot on Nickelodeon’s iCarly, which is set to air next February, and show star Miranda Cosgrove can’t stop gushing. 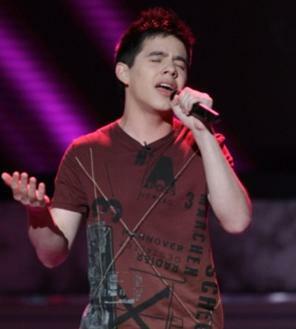 David Archuleta, 17, plays himself on the show but doesn’t sing.